Are you searching for siemens company jobs? Siemens is hiring for freshers and experienced candidates. Want to apply for it? Now check it below. 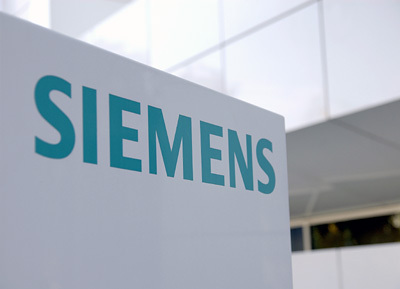 Siemens Technology and Services Private Limited (STSPL) is the Indian subsidiary of German multinational engineering and electronics conglomerate Siemens that focuses on IT and management services. The subsidiary is split into four units: Corporate Technology India, Siemens Corporate Finance and Controlling, Global Shared Services, and Siemens Management Consulting. Located in Electronic City in Bangalore, it has over 5000 employees. It has been certified with an SEI-CMMi Level 3, PCMM Level 3 and an ISO 9001 certification. Report errors using the bug tracking tools. Validate defect fixes; analyze impact of the fixes and the issue to closure. Expertise in testing knowledge/skills (manual, automation, functional, non functional, performance, load and stress). Test automation / test scripting experience is an added advantage. Knowledge of C# or awareness of medical Imaging domain and / or Clinical Workflow knowledge will be an asset.